Books That Are Definitely Not Worth Your Time (but that are fun to gripe about). I actually knew very little about this book before I purchased it–all I knew is that it had been recommended on several of the simple living/minimalism blogs I read and love, and I just had to see what all the fuss was about. 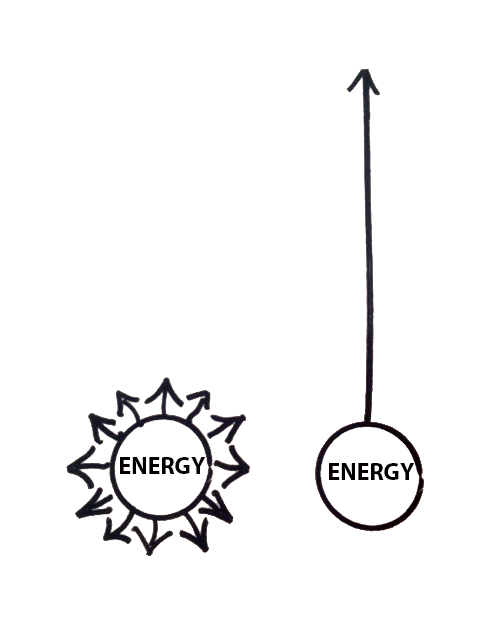 What followed was a book that perfectly encapsulates the power of focusing on just one thing (instead of trying to do it all, all the time). 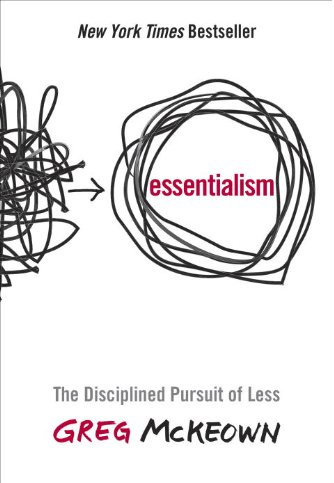 Some of the graphics in this book (like this one) have forever changed the way I think about time management, and although I don’t normally reread many books, I definitely plan on rereading this one, especially when I need a solid reminder of why it’s important not to try and give my best to everything (since it just means that I end up giving my best to nothing). A fabulous nonfiction read that will forever change the way you view your life’s focus/priorities. I never thought I’d get much into parenting books, but I happened to pick this one up right around the time that we were starting to feed Raven more and more “regular” food (aka, not baby food), and I couldn’t be more glad that I did. 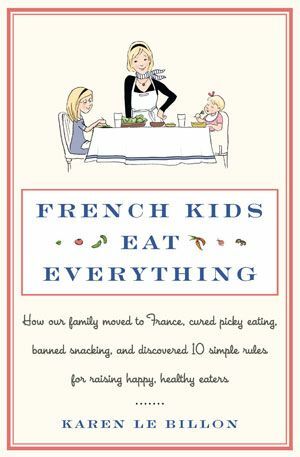 This memoir/useful guide is all about one (American) mom’s attempt to try and get her kids to fit in with the French food culture when her family moved to France. What she discovered was that the French have a vastly different approach to food than Americans do, and she had been driven to the point where she was willing to try just about anything due to the fact that her two girls ate around 7 foods total and wouldn’t touch anything else. After observing how French parents teach their kids to eat basically anything, she came up with a list of 10 “rules” for creating the kind of environment around mealtimes that will lead to kids who are adventurous, healthy eaters. This book will heavily influence how I feed our kids forever, and it’s definitely worth a read if you have small children (even more so if they are already picky eaters). It’s not often that a fictional book would make it into this category, but I was so blown away by this Pulitzer-Prize winner that I haven’t been able to stop thinking about it since. 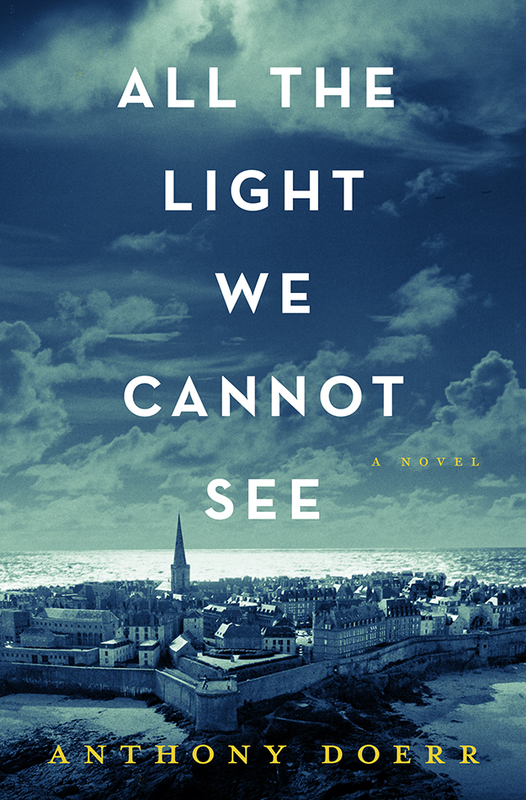 This story masterfully weaves together the destinies of two youths during World War II—one a blind French girl who is forced to flee her home in the middle of the night with her father and one a brilliant German orphan who is sent to a special training camp for Germany soldiers when he is still technically too young to be there. The whole story revolves around a rare gem that the French girl’s father was supposed to keep safe for the French museum he worked for–a gem that the museum feared would fall into the wrong hands if left where it was, and a gem that was reputed to have a deadly curse on it. This book was perhaps one of the most beautiful, well-written masterpieces that I have ever read, and I fully plan on reading it again. This is actually the second time in my life I’ve read this well-known autobiography, but I’m so glad I reread it again as an adult (since the first time I read it, I was in my late teens). 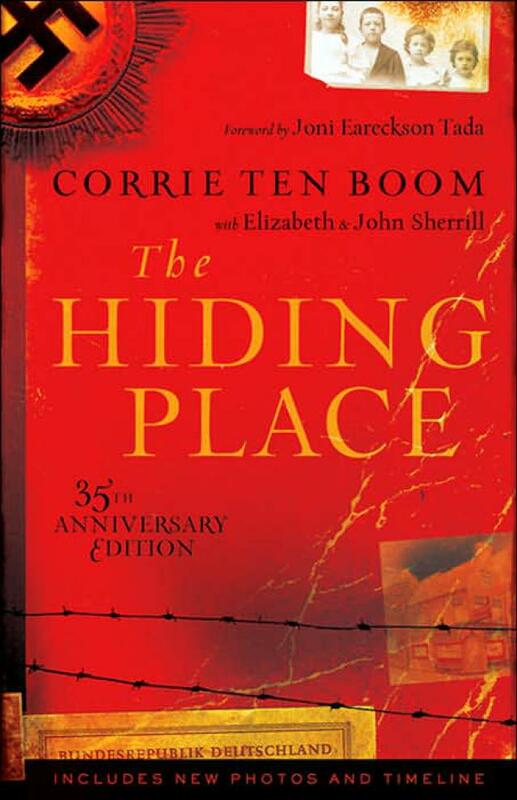 This is the story of Ten Boom’s placement in a concentration camp during WWII, where she was imprisoned after hiding Jews in her family’s watch shop. 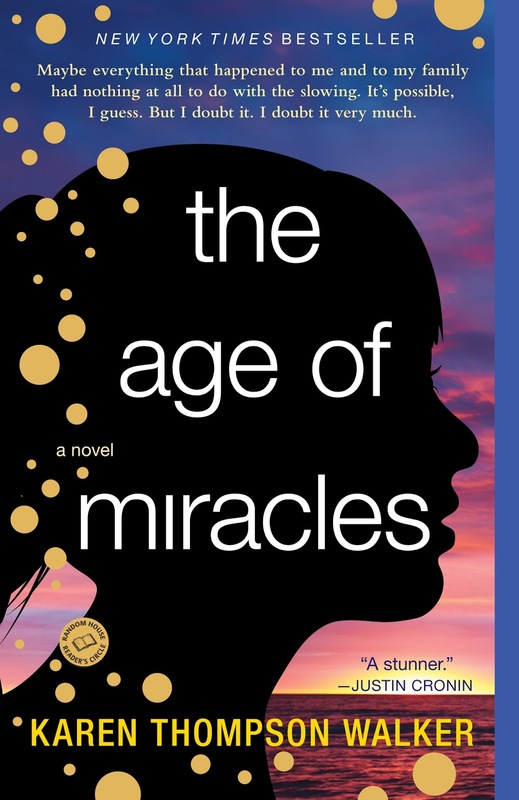 Her faith and belief in the overall beauty of life and humankind is powerful and moving, and there are many, many lines in this book that I highlighted and found myself reading over and over again. An inspiring true account of a woman whose spirit and faith could never be beaten down, even in the worst of circumstances. This biography got a ton of press after the movie based on it came out in 2014, and it had been on my to-read list for ages before I finally picked it up. 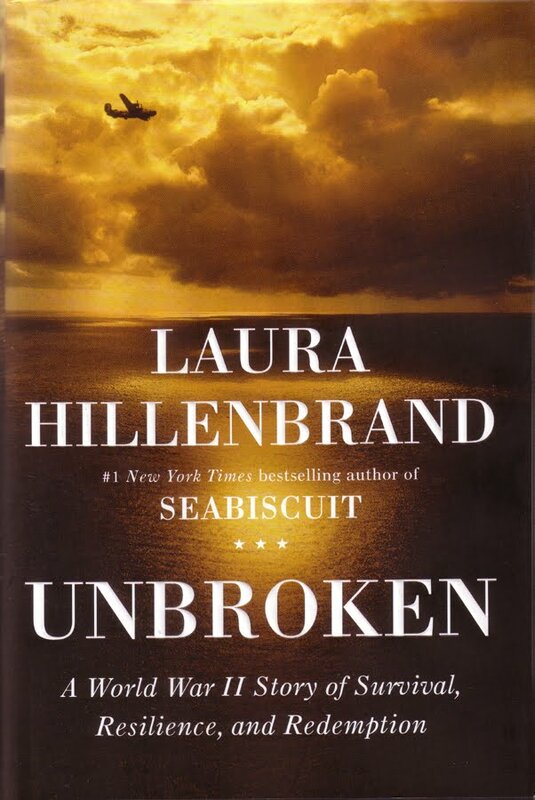 And, in the spirit of being an honest reviewer, I found the subject of the biography (Louis Zamperini) wholly unlikable at first, but after the former Olympic runner was enlisted in the American army during WWII and captured and put in a Japanese POW camp after surviving at sea for weeks and weeks on a lifeboat, I had to hand it to the guy for showing the utter indomitability of the human spirit. Zamperini suffered an extraordinary amount of hardship in his life, but his refusal to give in or give up truly won me over by the end, and I count this among the most moving biographies I’ve ever read. Nowadays, to be a bestseller, there is usually a lot of marketing and social media campaigns and strings being pulled to get as many people to pre-order the book as possible so as to get onto the bestseller lists right away. Well, this book happened to land on the bestseller list basically from word of mouth, from what I can gather—it was Backman’s debut novel, published in Swedish, and it was so popular that it was quickly translated into multiple languages and became a bestseller in multiple countries. 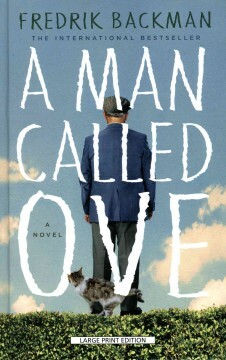 If I had to pick one word to describe this story about a grumpy widower who seems to have a gripe about everything, I would call it “charming.” It’s not often that a book has a beautifully happy ending that’s 100% satisfying and believable, but this is one of them, and I honestly think I’m a better person for having read this. Such a heartwarming read (with some absolutely hilarious moments, to boot). This page-turner about the interweaving of many women’s lives revolving around an unsolved murder and an incriminating letter found by accident is definitely not the typical type of book I pick up, but I’d heard about this from so many different sources that I decided I’d better just read it already. Although the writing’s nothing too special (and at times seemed a bit too “light” for the darker subject matter), this book was pleasantly suspenseful and left me guessing until the end. Great for a summer escapist read. 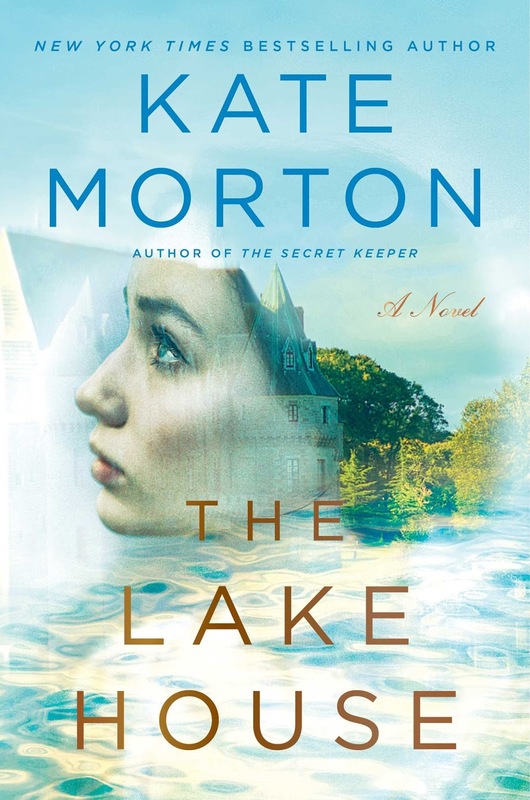 Another unexpected thriller pick for me, this story is about a detective forced to go on leave who discovers an ancient lake house in the middle of a forest that’s been untouched since the family abandoned it after a tragedy decades earlier. Although on leave, the detective finds herself unable to stop herself from delving into the unsolved mystery of a missing child and the secretive but socially respectable family he came from. This one had me spellbound for the first 90%, and it kept me constantly guessing. My biggest beef with it? The ending was far too tidy for my taste, to the point of it being totally unbelievable. However, if you like an intriguing mystery and don’t mind endings that tie up all loose ends (and I mean all), give this one a try. This futuristic novel depicts a society not too far out from today that has their world turned upside down when the earth starts slowing its rotation on its axis, slowly lengthening out the number of minutes and hours in each day. At first, the shift is hardly perceptible and life seems to go on as normal, but as the days get longer, the situation gets more and more dire, and the protagonist (a 6th grade girl) discovers how much outer events can shape the inner workings and desires of the human mind. Although this book felt a bit formulaic in parts (like how much the author threw in obvious hints to foreshadow events happening later), this was an enjoyably absorbing read that got me really thinking about how much depends on forces utterly out of our control. While not life-changing or page-turners, these books were charming or useful in their own right, and I’m not sorry at all that I chose to pick them up. I adored Reichl’s Garlic and Sapphires (a story about the food critic’s various disguises that she chose to go to different restaurants in), so I was eager to dive into this more recently published one about Reichl’s return to cooking in her own kitchen after the food magazine she’d been overseeing closed down. 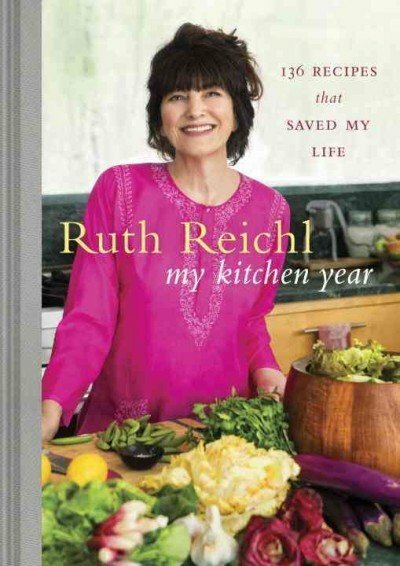 Basically, Reichl mixes bits of personal thoughts and events with the recipes that she cooked over that trying year of her professional (and personal) life. Along with the charming photos and droolworthy recipes, I enjoyed the narrative on this as well. If I had to describe it, I would say that reading this was like reading a food blog that contains a hefty dose of the personal, which is my favorite kind of food blog to read anyway. A lovely little collection of stories and recipes. I’ve never seen the movie inspired by this children’s book, so I went into this knowing absolutely zero about what to expect. 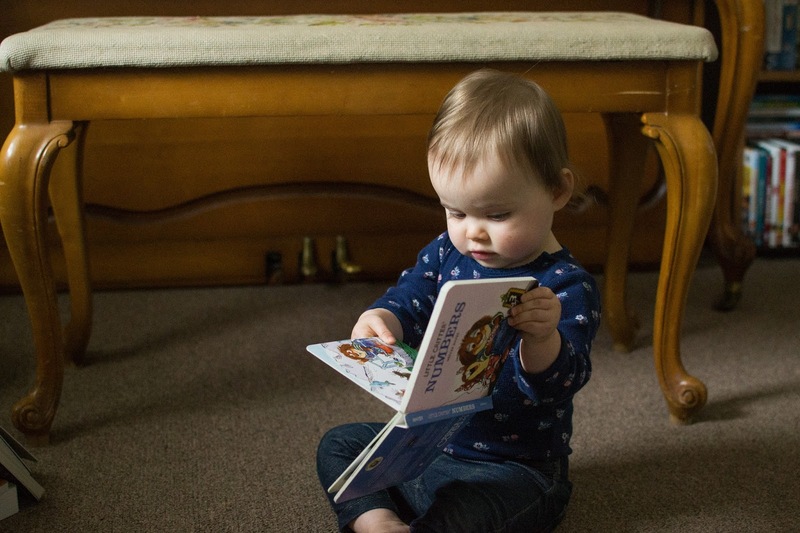 I actually read this book out loud to my daughter, and it was a great choice for doing so because the chapters were really short, so I never felt like the daily commitment had to be too great for us to read through it together. 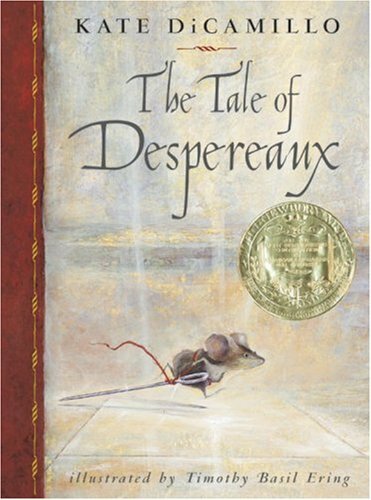 This is the story of a mouse who was unwanted and unappreciated by even his own family, and when he falls in love with the (human) princess, he is left in the dungeon to be killed by the rats. A great adventure ensues, with characters both quirky and lovable helping in the quest. While this isn’t the kind of book that an adult would probably like to read for his/her own pleasure, it’s a great book to read with kids, combining a fun story with a lot of possibilities for teaching life lessons along the way. I’ve long admired Tan’s work, and this novel was no exception. 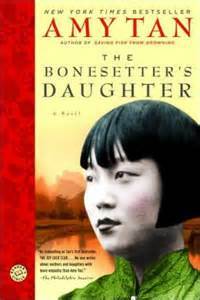 It tells the story of a daughter whose mother is losing her memory, and all the secrets that her mother kept inside for so many years are finally starting to be revealed. 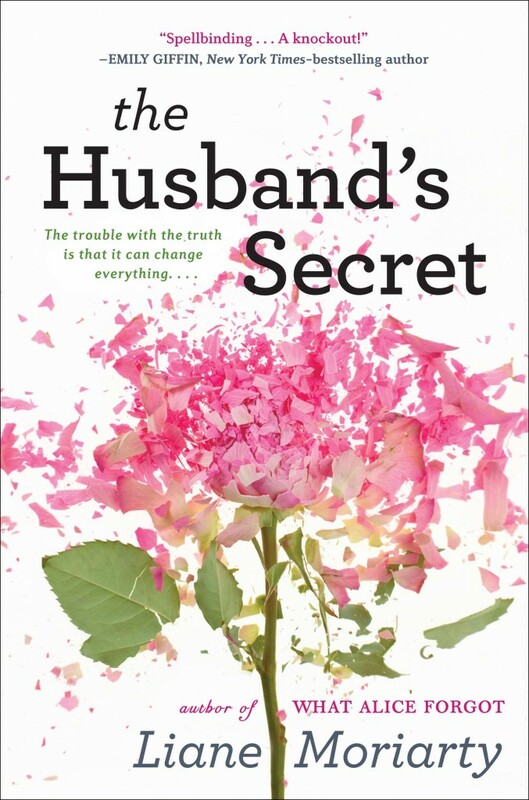 I don’t want to give away too much, but the story basically weaves how four generations of women are affected by certain events long past, and some of the secrets are pretty shocking. As usual, Tan combines fantastical bits of superstition and reality to create an ever-twisting tale. 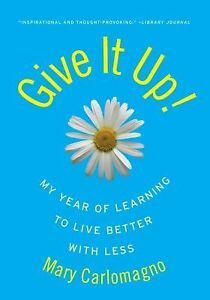 For those who are just starting out on their journey to live a more simple life through the elimination of excess stuff, this book is a great start. Not only does it give the background and present the argument about why the simple life is worth pursuing, but she also goes room by room through your house and explains (in great detail) how to get over the main hurtles you might come across as you declutter and simplify. 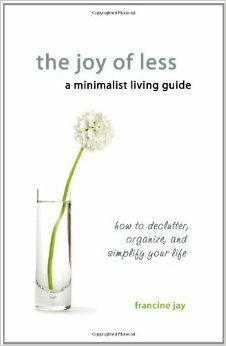 As I’ve read so much on minimalism and decluttering over the past few years, this felt a bit repetitive to me, but as someone just starting out, this book would provide a fabulous jumping-off point. Confession: I only read this YA adult novel because I had assigned it to a group of students in my class who I didn’t think would actually read it, so I read it myself so I could accurately check up on if they were actually doing their book summaries and book club roles correctly, rather than just making them up. (Spoiler alert—three out of the four boys in the group totally made stuff up and tried to pass it off as fact.) Anyway, this is the story of a Native American middle schooler who starts to get a little in over his head when he gets ready to present an oral report about how their school mascot–the Chiefs–is offensive to the Native American community nearby and should be changed. 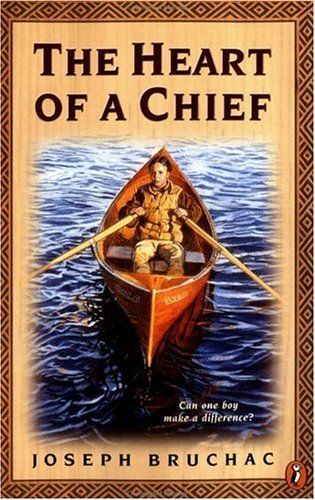 The story is pretty straightforward and the writing is nothing too special, but the plotline was reasonably interesting and the premise really did get me thinking (especially because my own high school mascot–an Indian brave–could be construed as offensive under the same reasoning used in the book). A good introductory read to being culturally sensitive and inclusive. I only have one in this category, but I was so utterly disappointed in this book that I feel I must warn anybody who might have had the desire to pick it up that it most definitely is not worth the 3-4 hours you’d spend reading it. When I first came across this title at my local library, it strongly reminded me of 7, a book I read last year and absolutely adored (another life-changer, for sure!). Looking for similar inspiration from someone’s personal experience with going without for the sake of personal growth and discovery, I eagerly picked up this little book, expecting to be newly invigorated to continue in my own simplification journey. Um, NO. I found the writer to be privileged, shallow, and utterly unchanged by her experience overall, and I often got the sense that she took on this year-long journey not because she really wanted to experience any growth, but because she just wanted a book deal. Her moanings of how difficult it was for her to go without buying several pairs of $600 shoes a month just left me with nothing to relate to, and I found her intensely disagreeable throughout. Totally not worth your time if you’re looking for someone to inspire you to live a life with less.